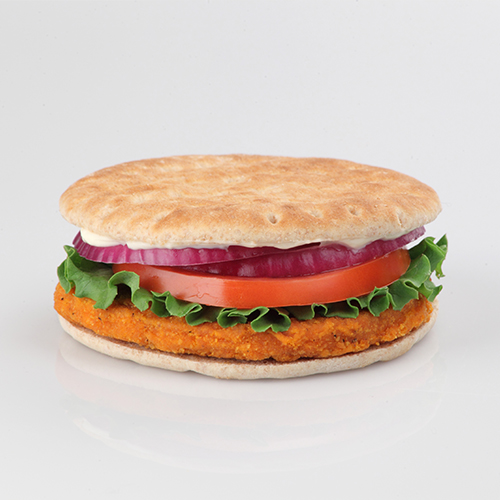 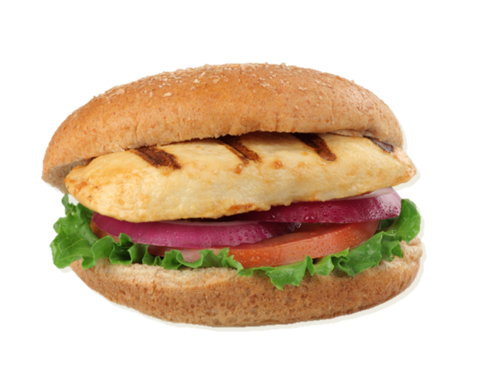 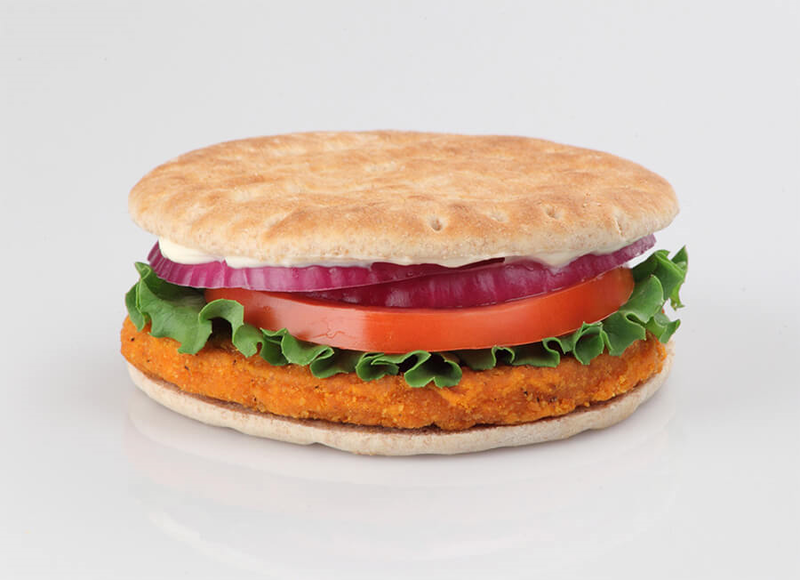 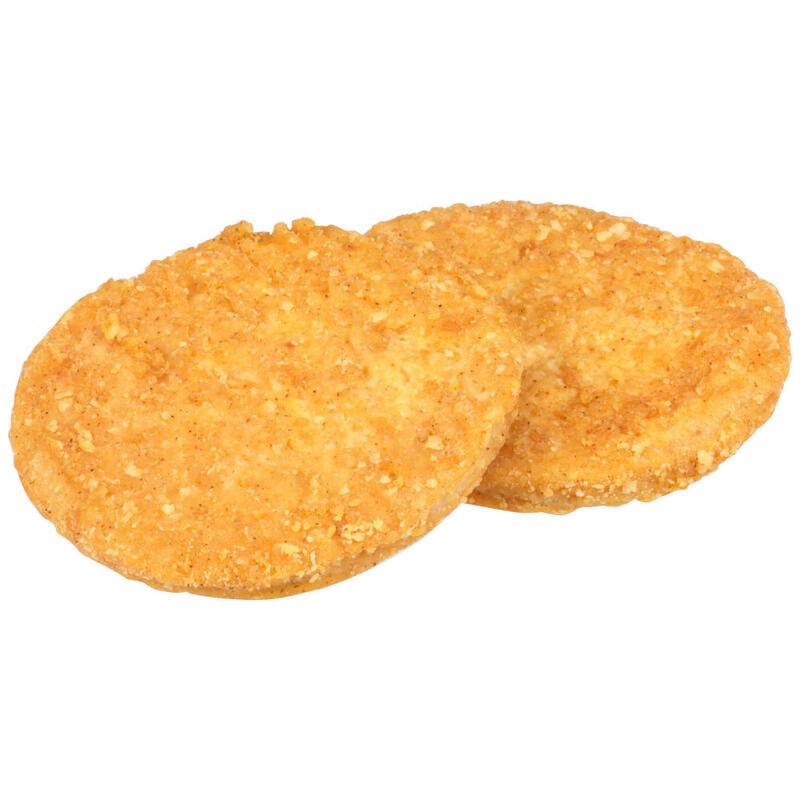 Tyson® NAE, Whole Grain Breaded Hot 'N Spicy Made With Whole Muscle Chicken Breast Filets, 3.75 oz. 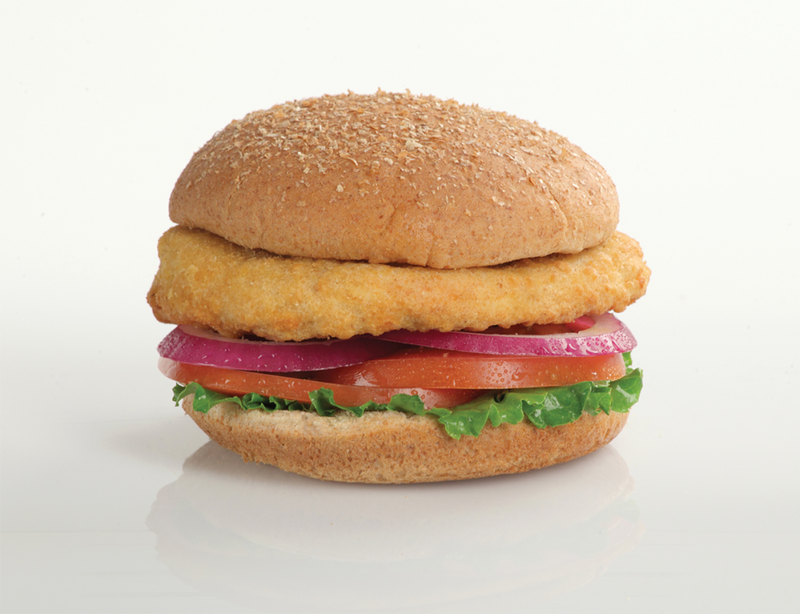 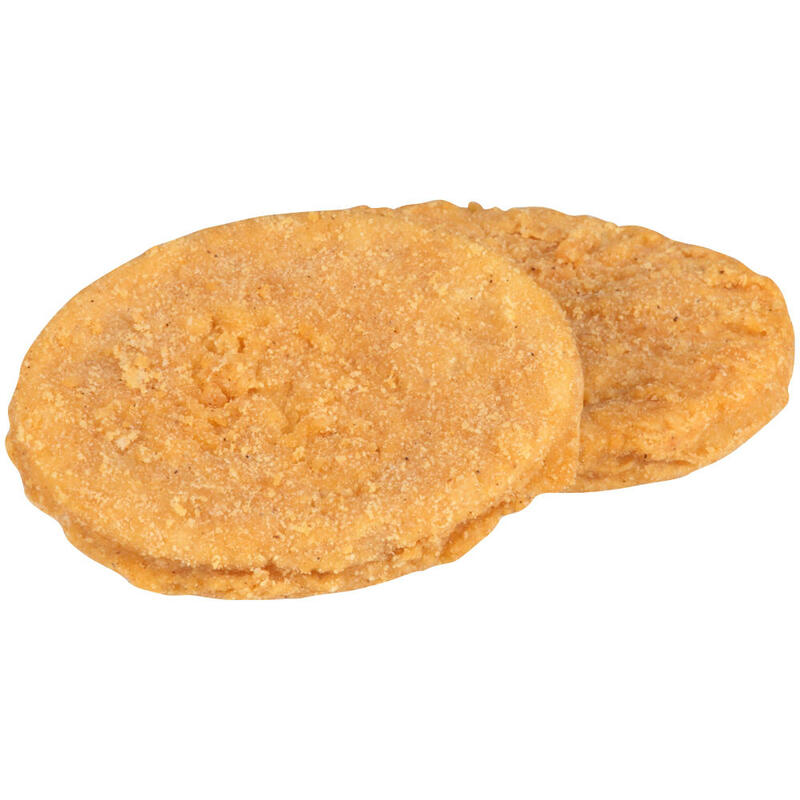 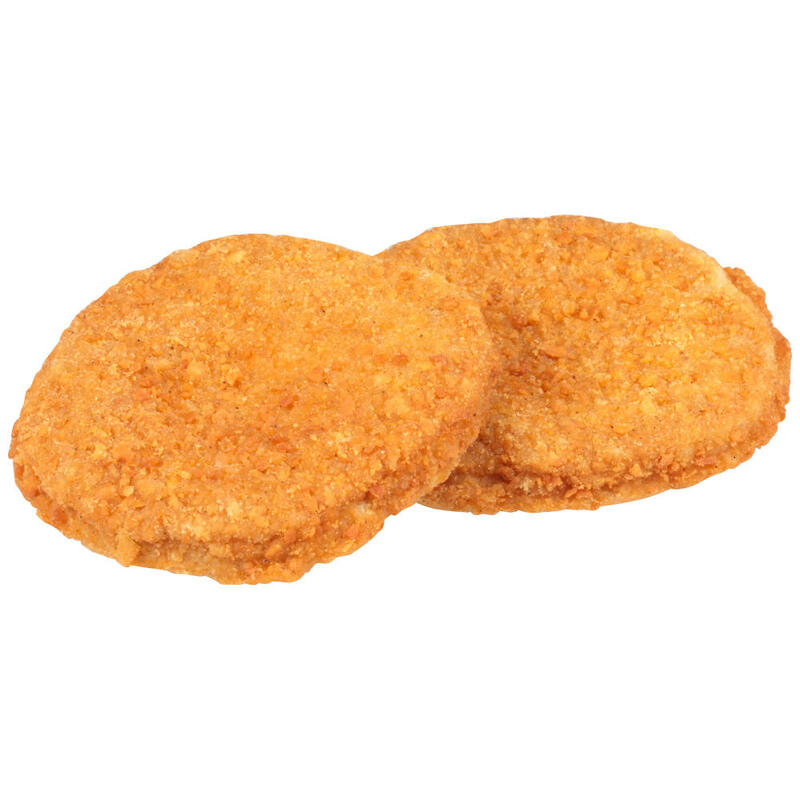 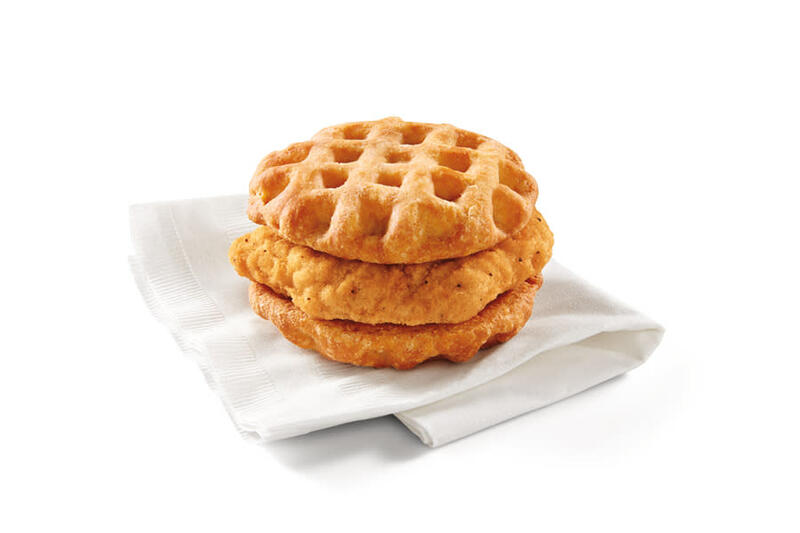 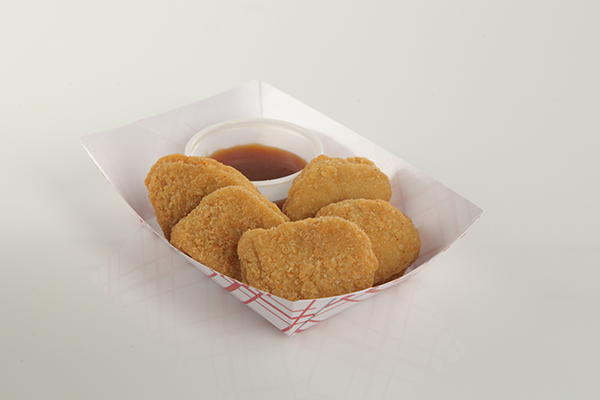 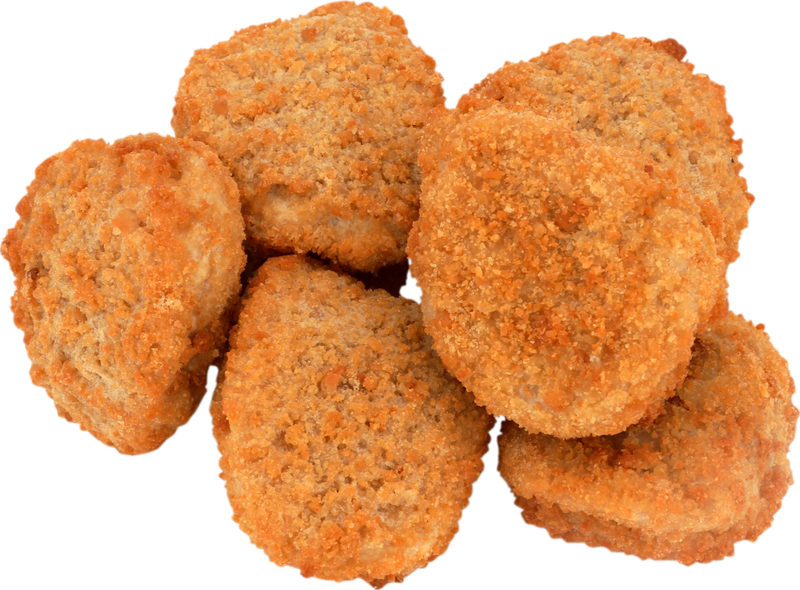 Keep hungry kids happy with Tyson® Breaded Hot 'N Spicy Chicken Breast Filets. 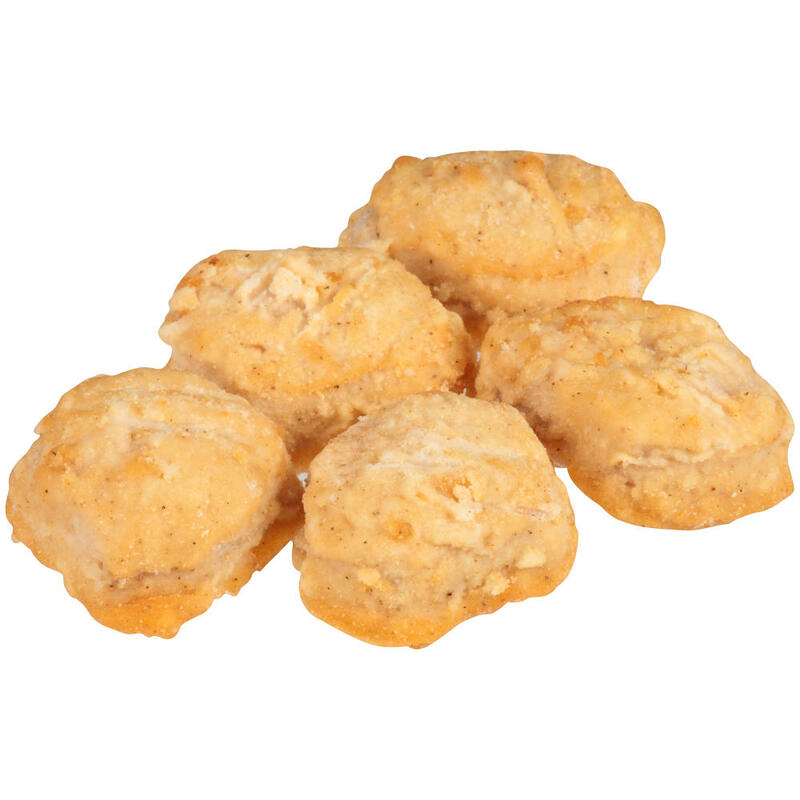 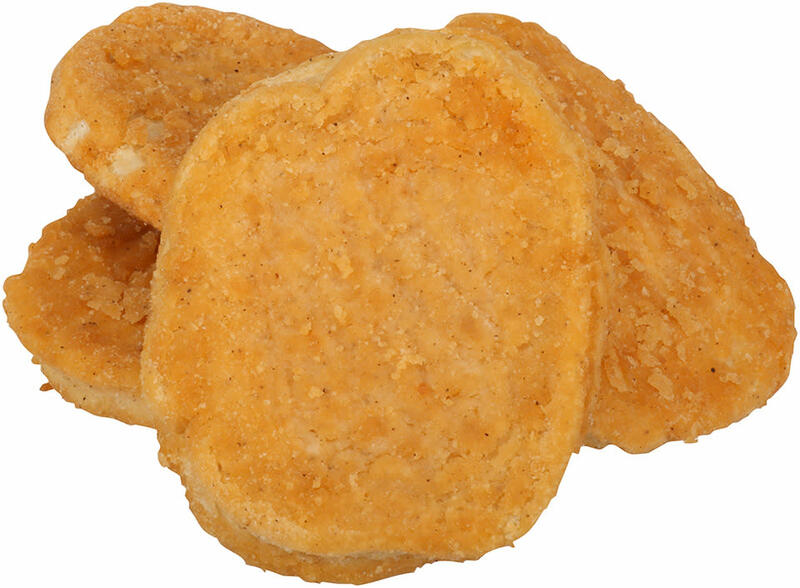 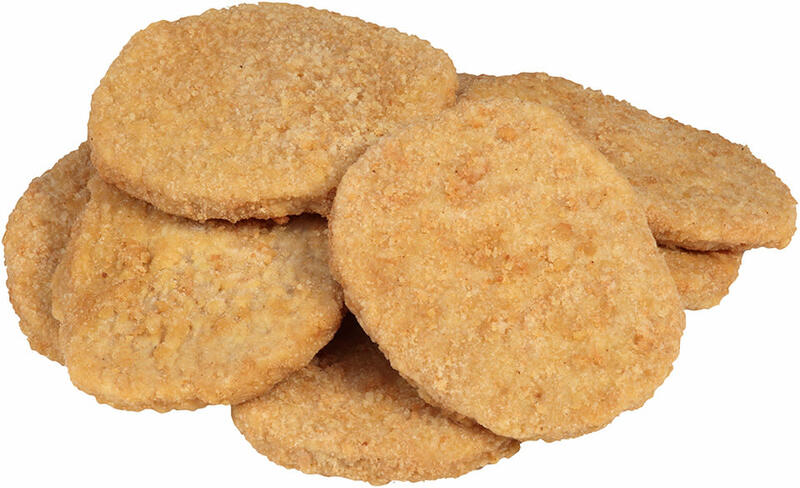 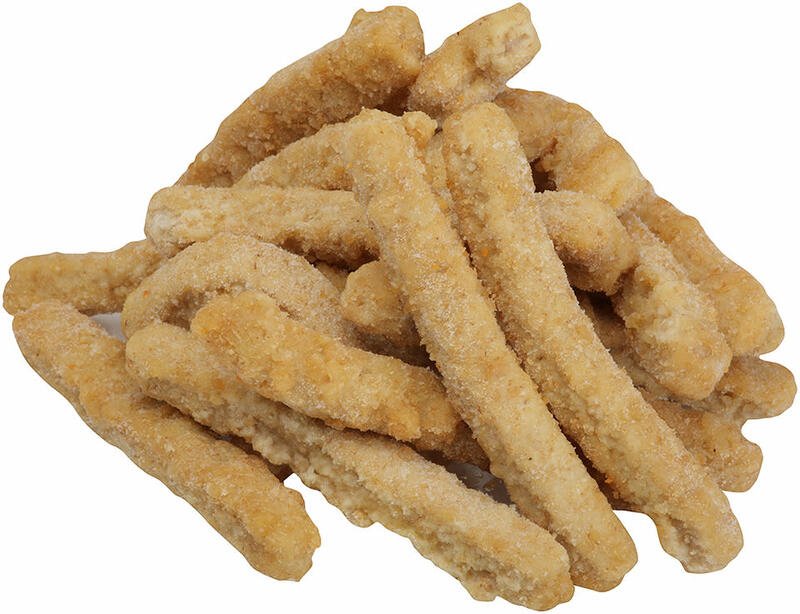 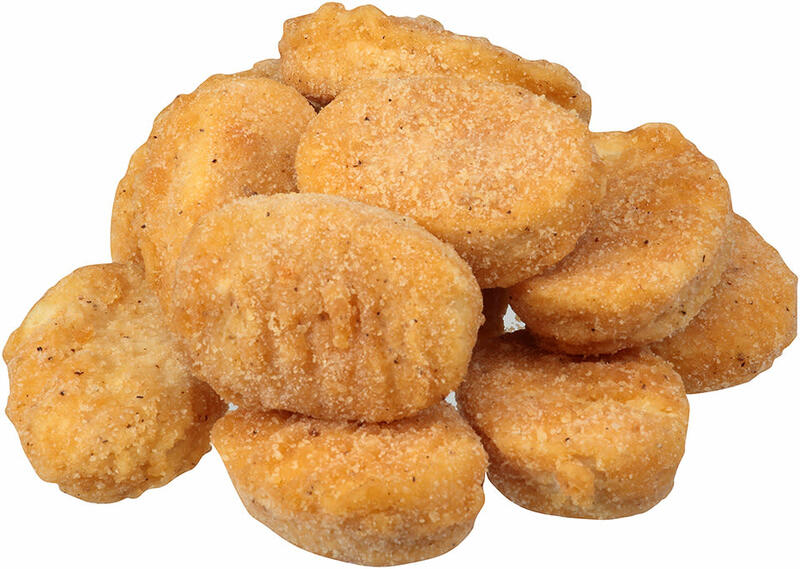 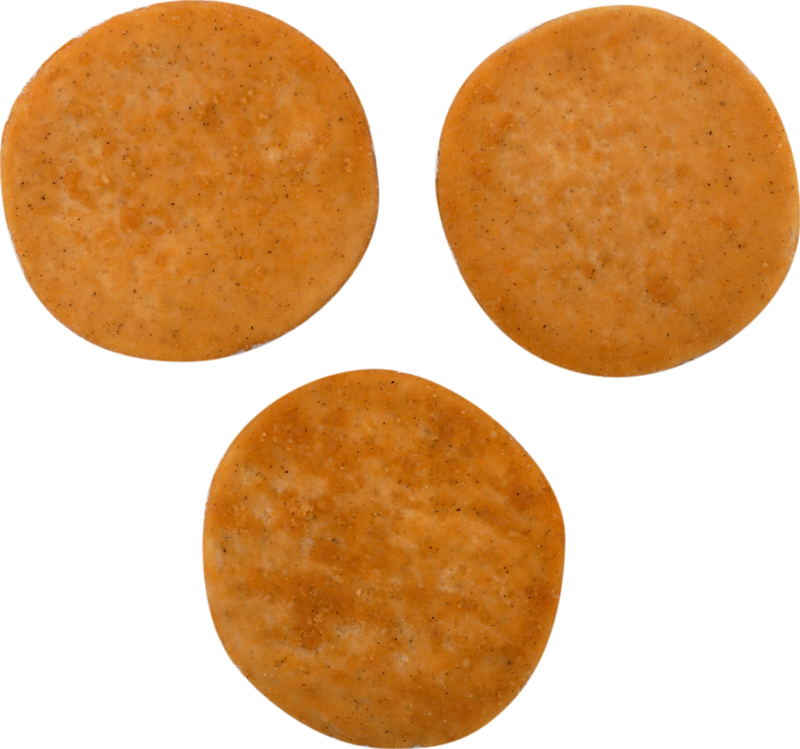 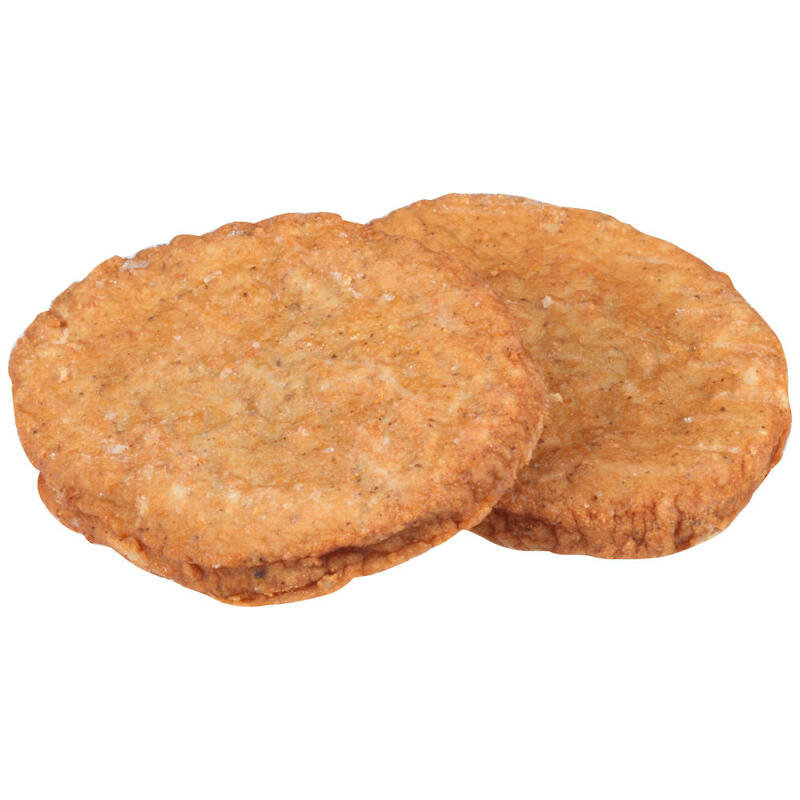 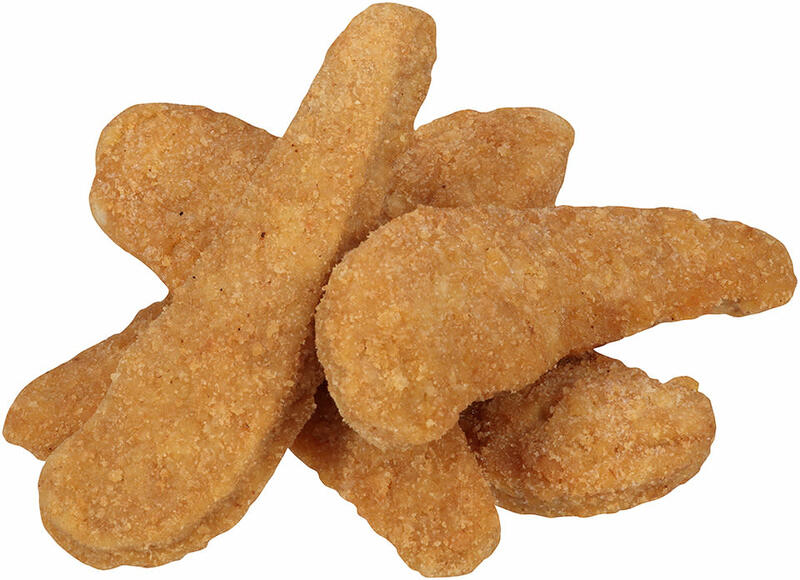 Tyson Mega Minis® NAE, Whole Grain Breaded Homestyle Made With Whole Muscle Chicken Chunks, 0.42 oz. 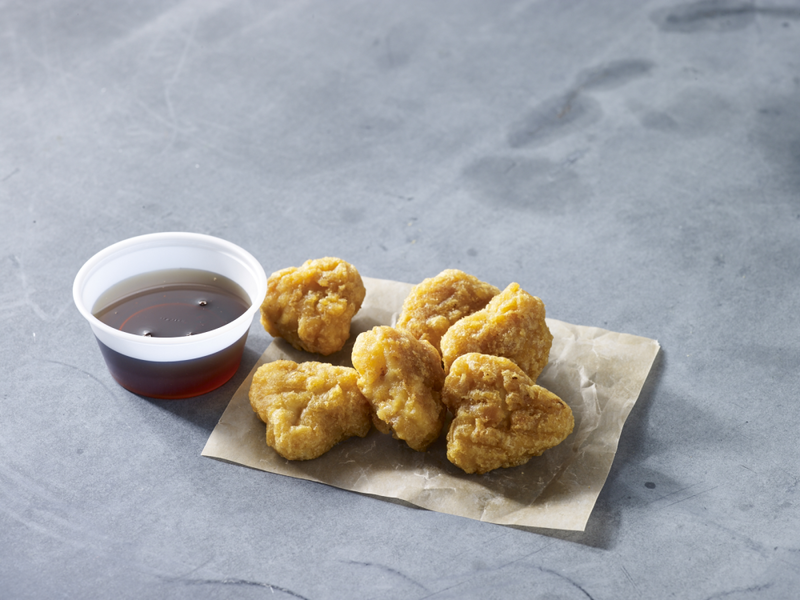 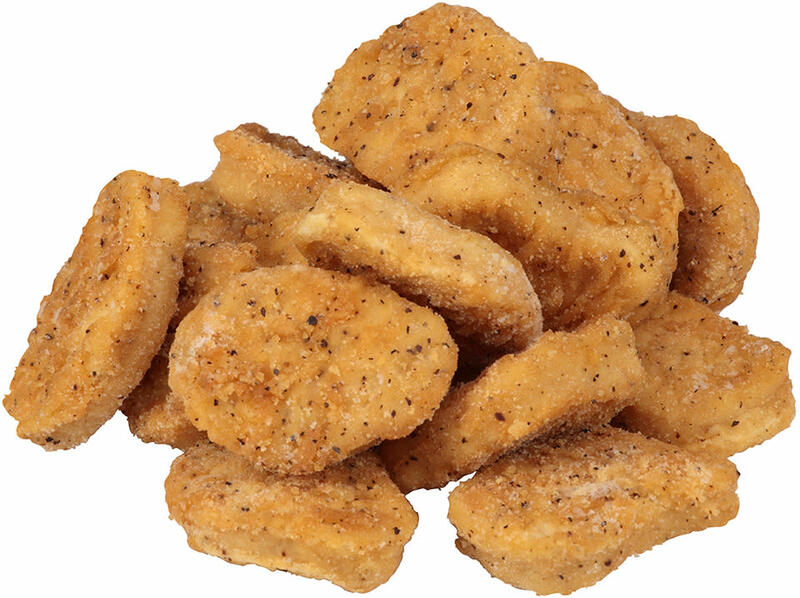 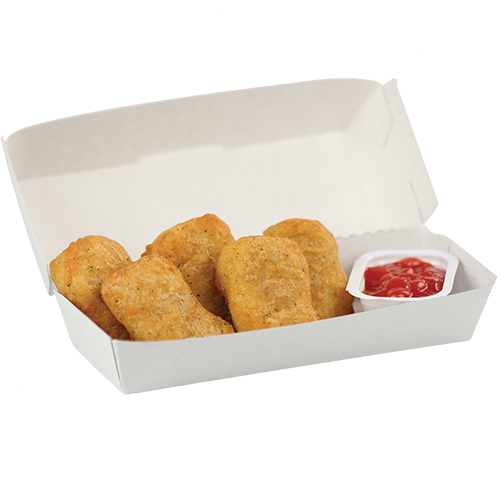 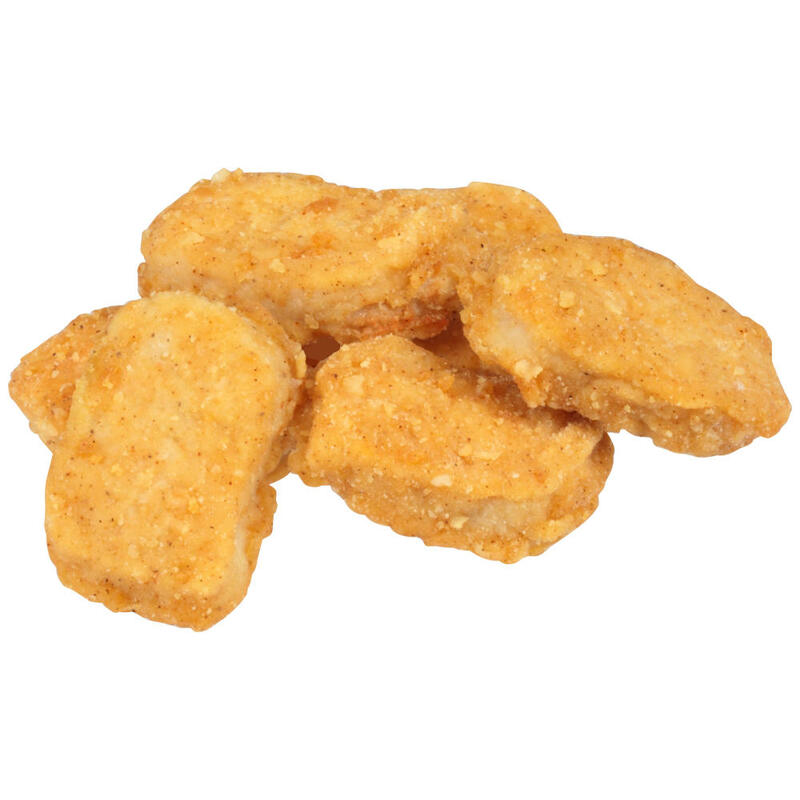 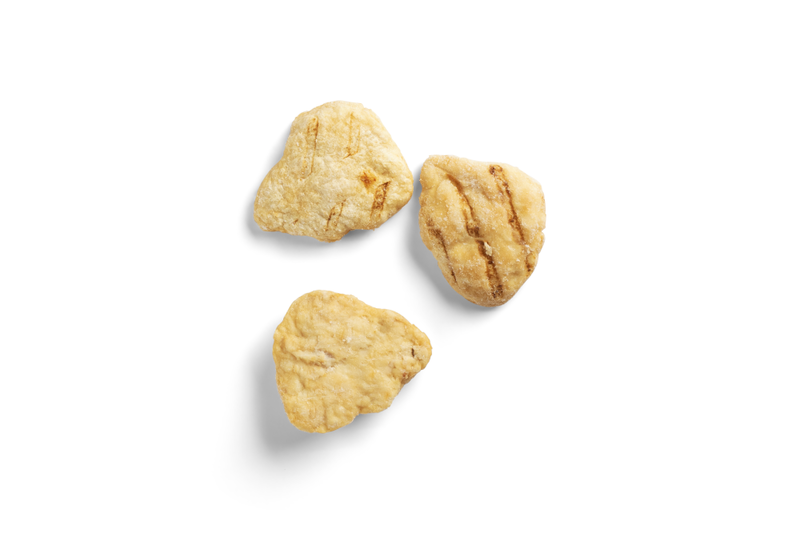 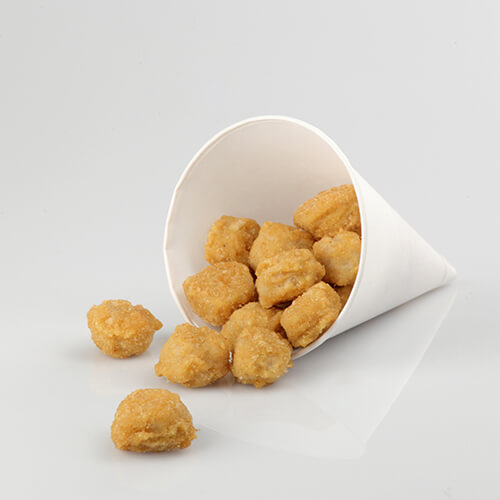 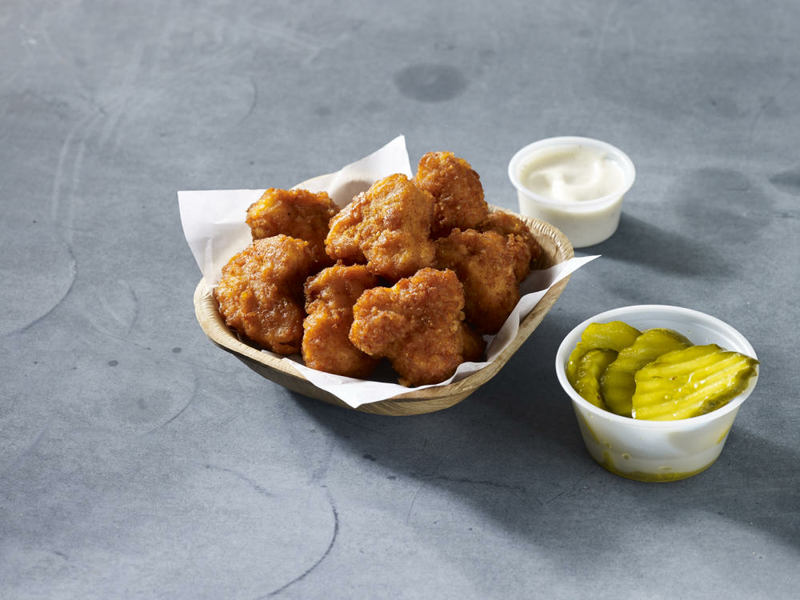 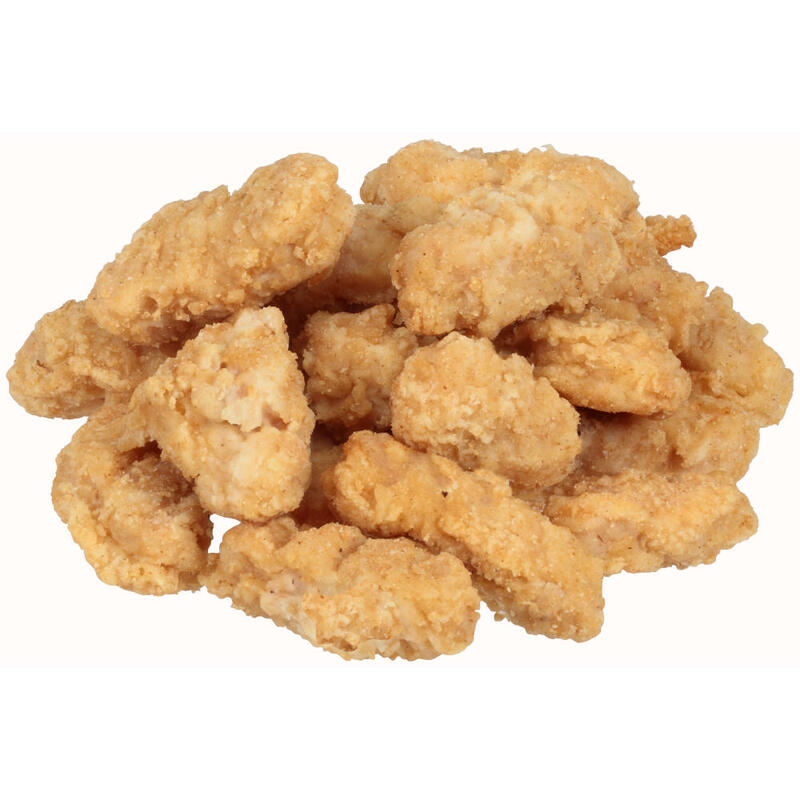 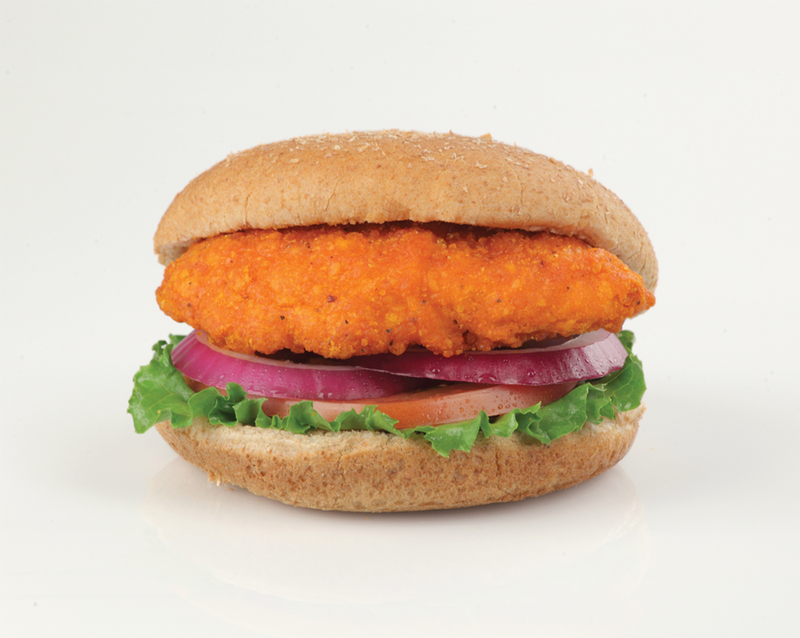 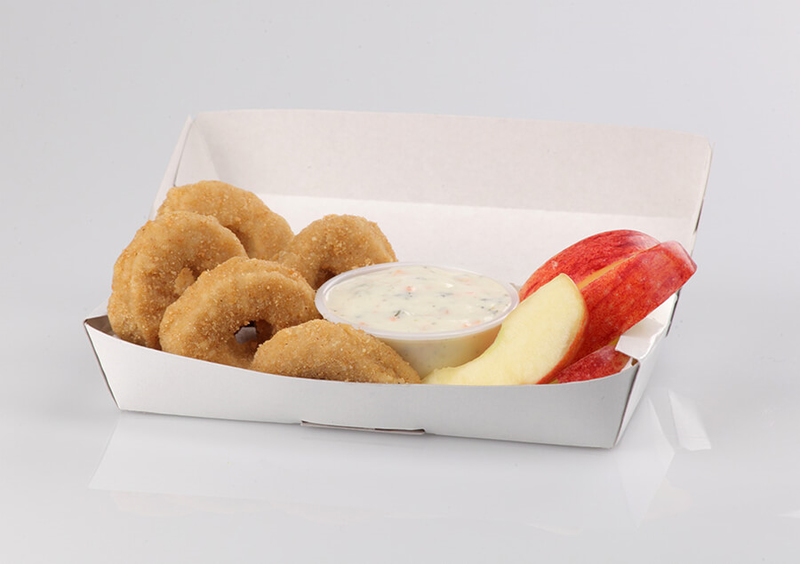 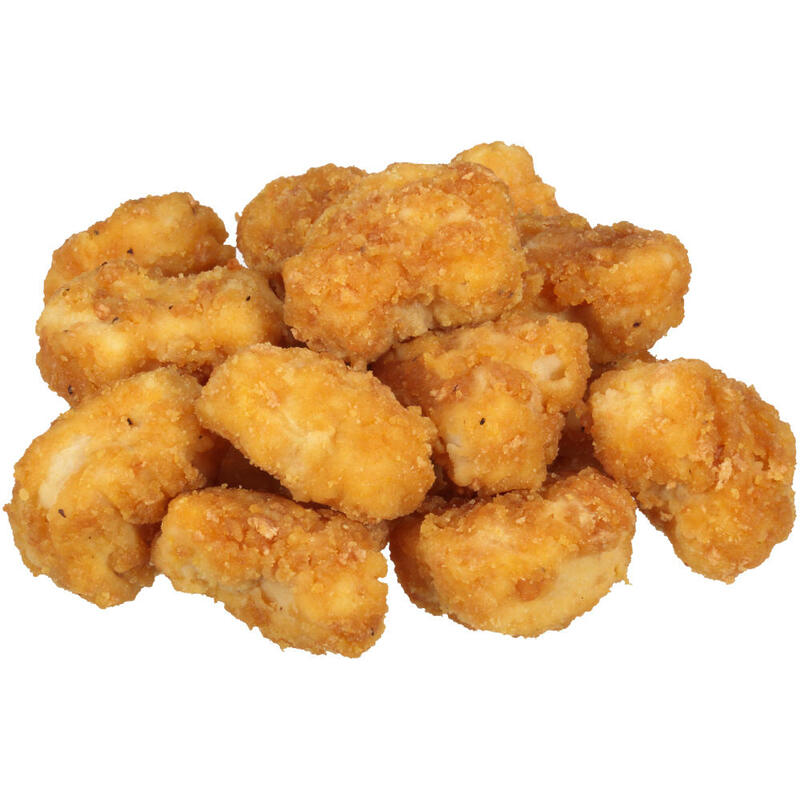 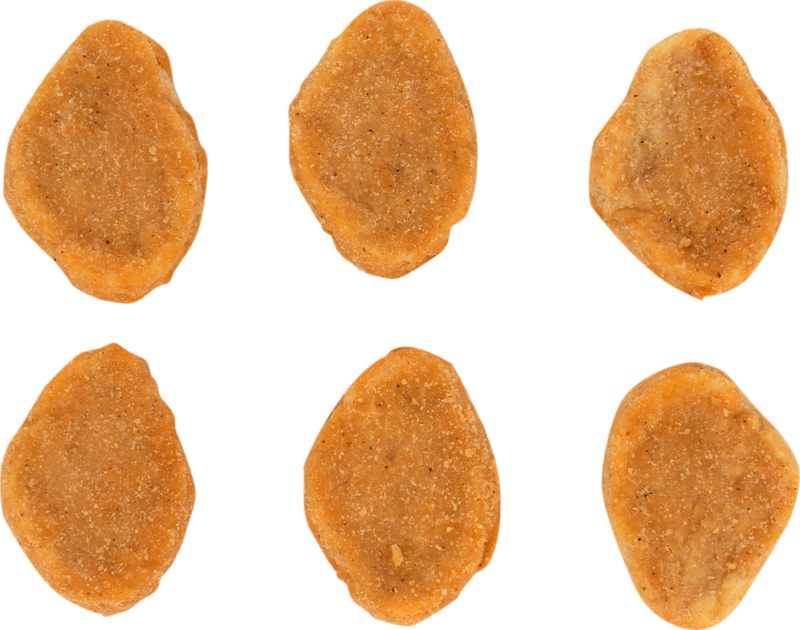 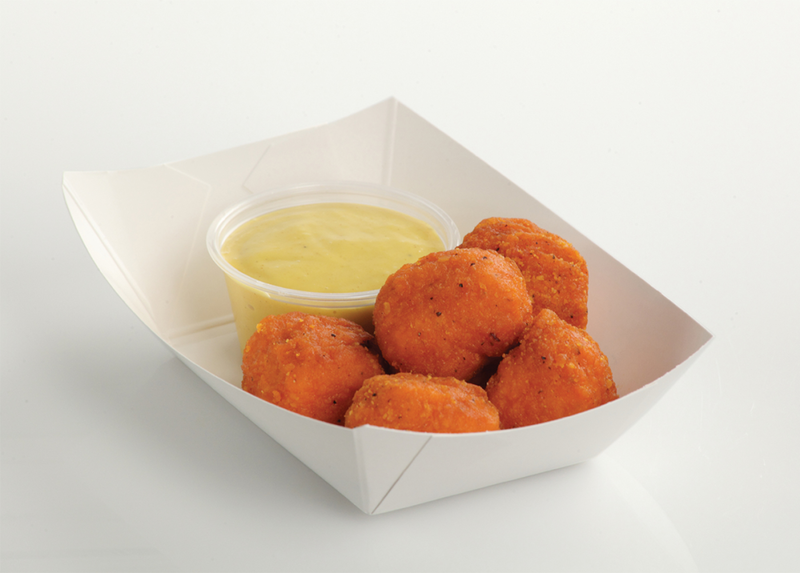 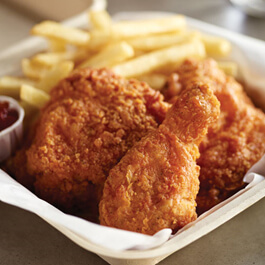 Add some kid-friendly excitement to the menu with Tyson Mega Minis® Breaded Homestyle Chicken Chunks. 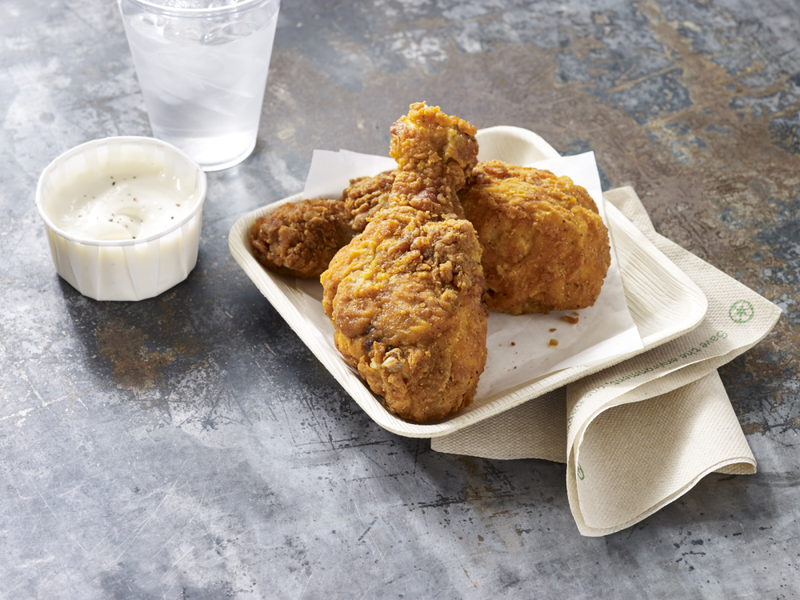 Add a versatile menu option with Tyson® 100% All Natural*, Low Sodium Pulled Chicken. 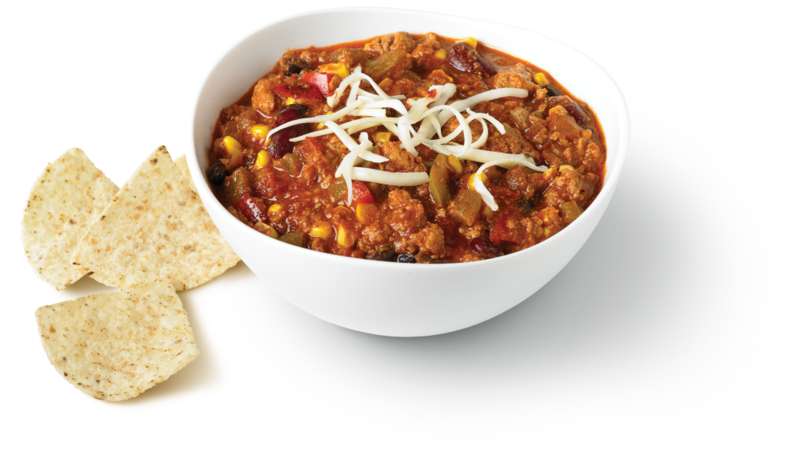 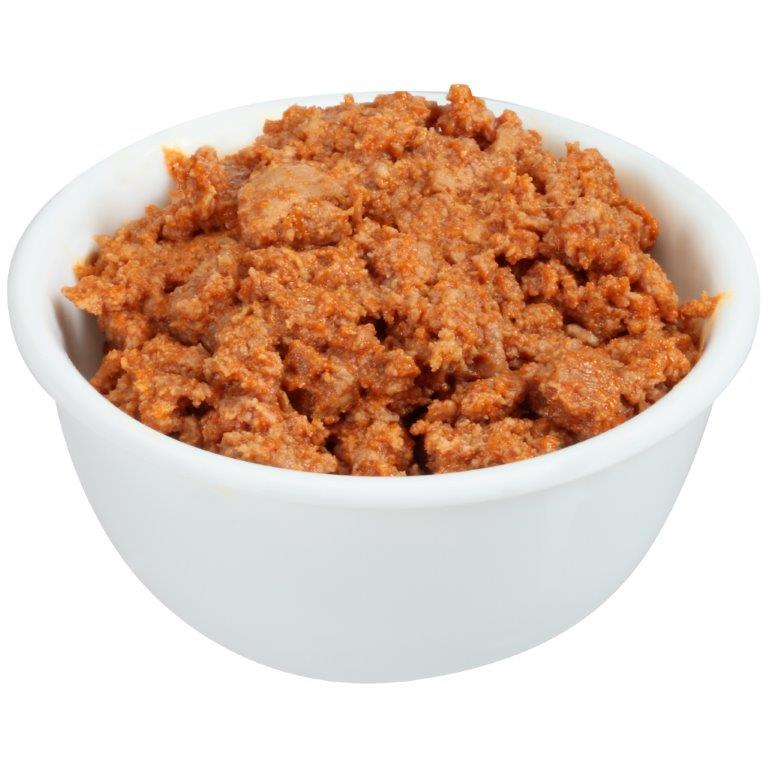 Add a versatile menu option with Tyson® Chicken Taco Meat. 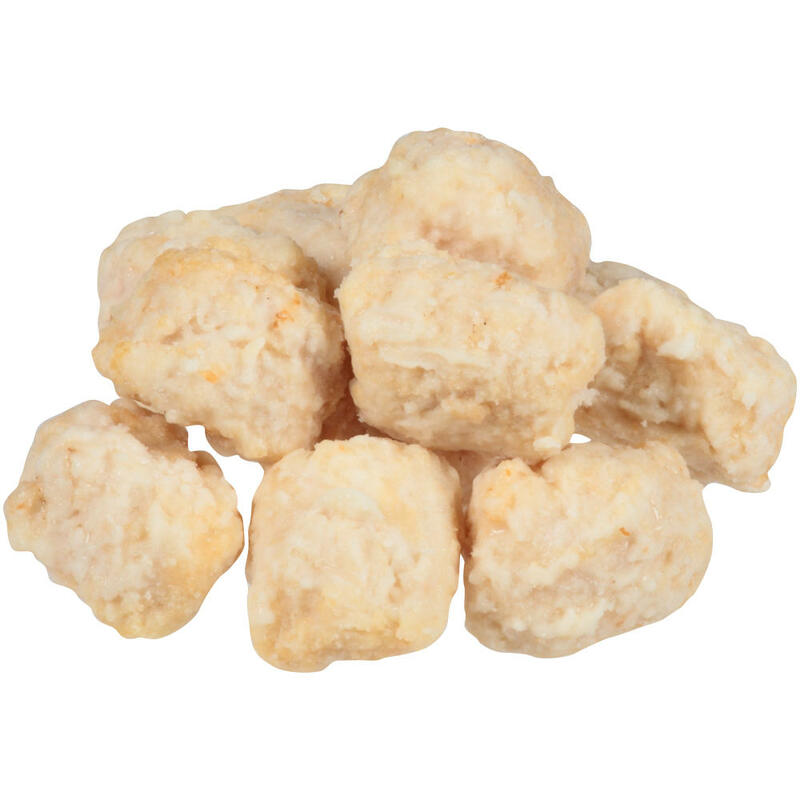 Tyson® NAE, Chicken Meatballs, 0.917 oz. 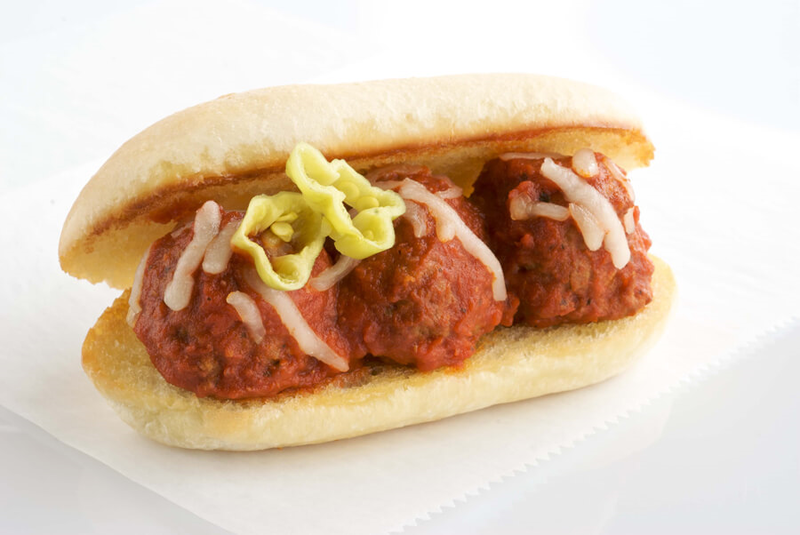 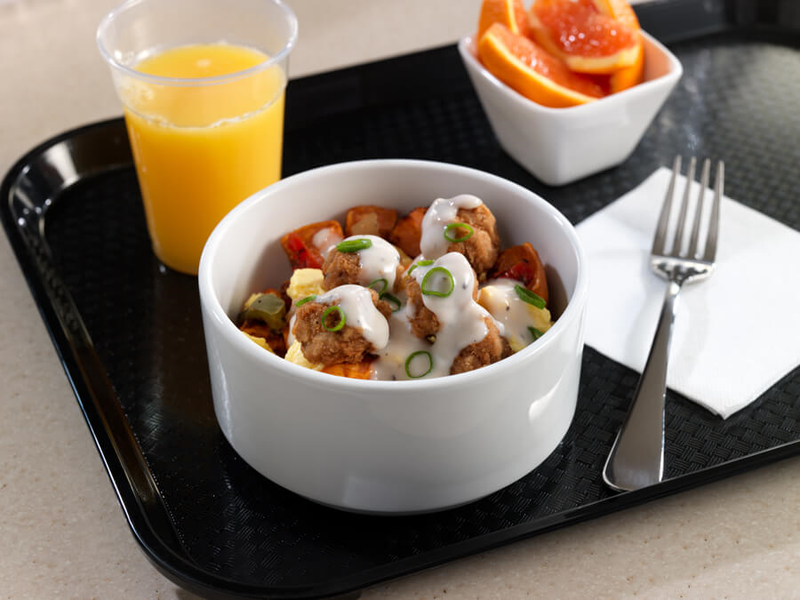 Add a versatile menu option with Tyson® Chicken Meatballs. 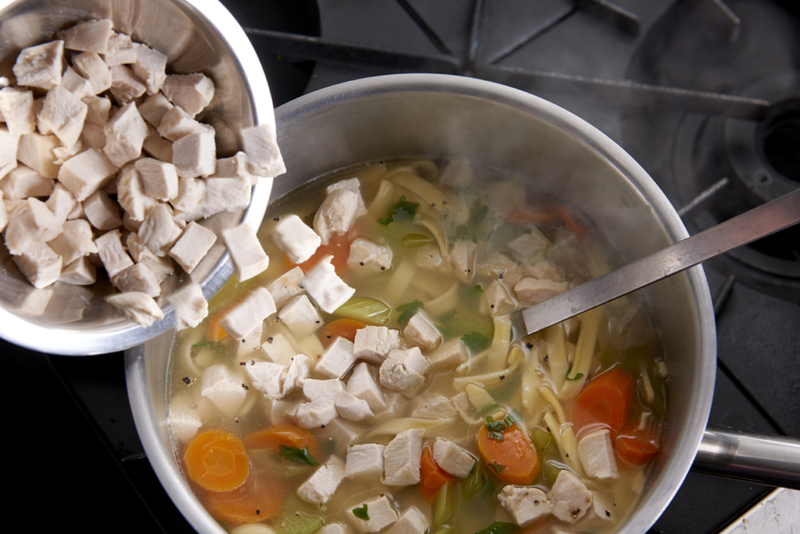 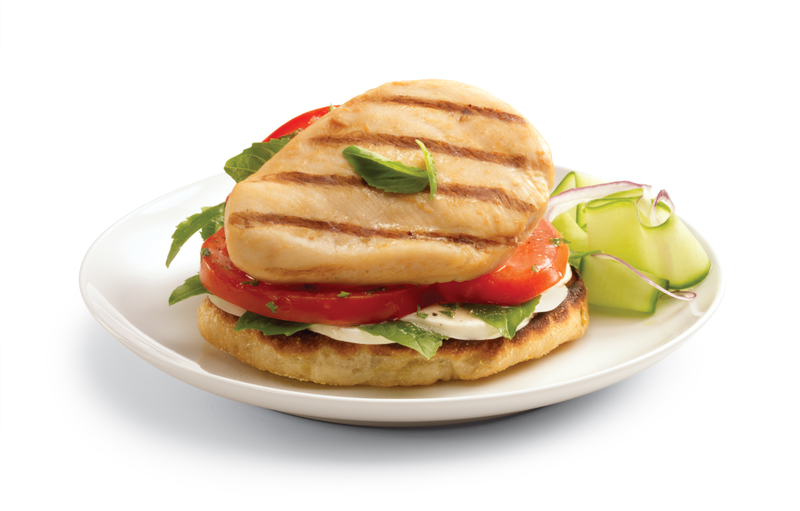 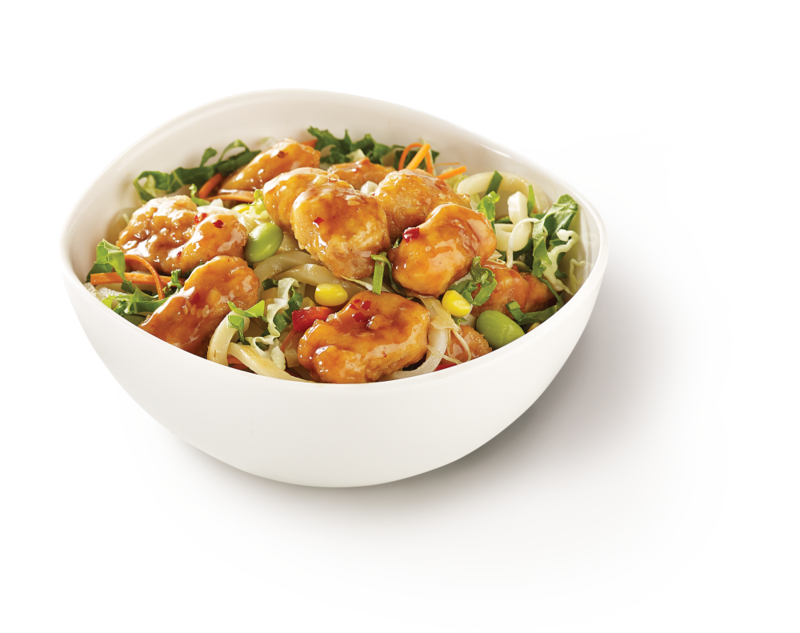 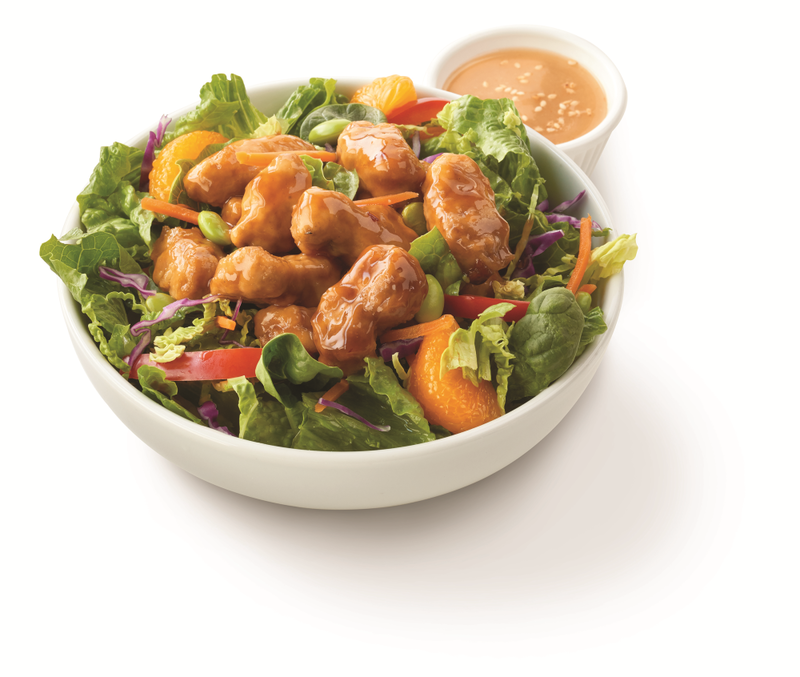 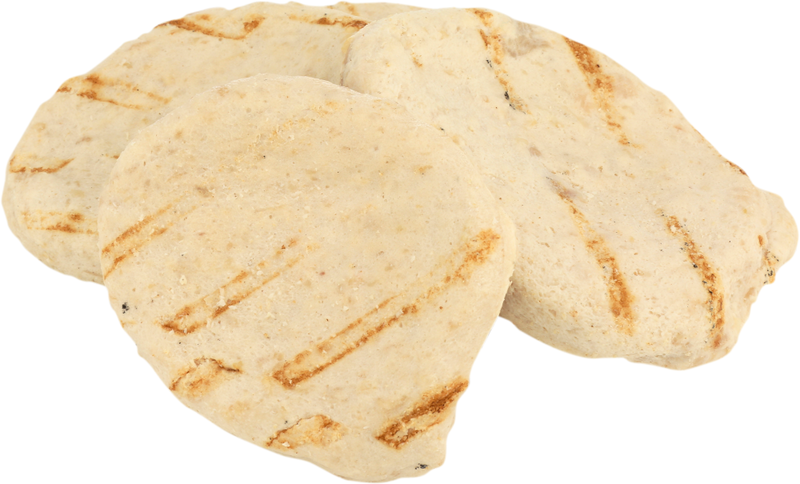 Add a versatile menu option with Tyson Wei Cafe® Dark Meat Chicken Chunks.